It was on 15th August 2011 when Google bought the smartphone brand, Motorola. Before the purchase, Motorola segregated into two companies, Motorola Solutions and Motorola Mobility. It was Motorola Mobility which was responsible for manufacturing smartphone. This was also the company which Google bought. However, just three years after the Google and Moto merger, Google sold off Motorola to Lenovo, in 2014. Ever since Lenovo purchased Motorola, the company has been producing both mid-range and flagship smartphones. 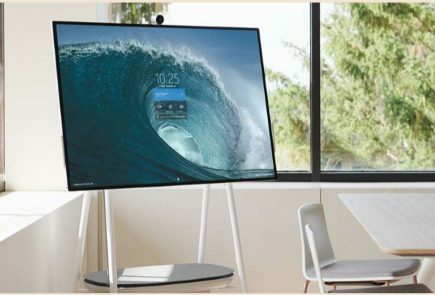 One such smartphone, the Motorola P30 is the latest offering from the company. 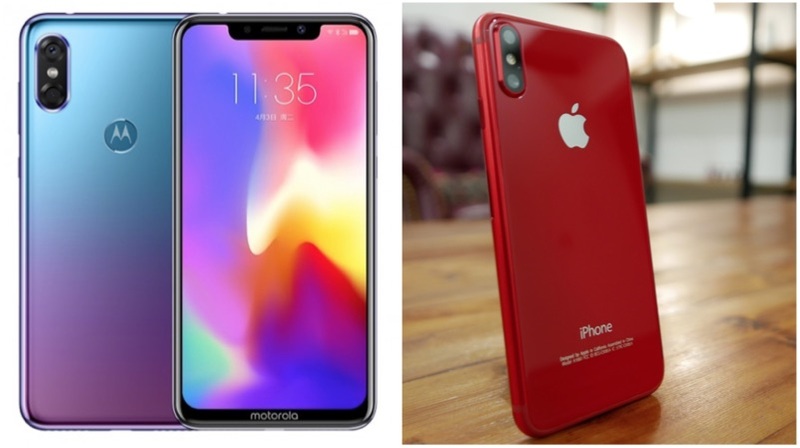 It is worth noting that Motorola went out of its way to make this smartphone look eerily similar to the iPhone X. While using almost the same colour finish found on the Huawei P20. The Motorola P30 has a 6.2-inch IPS LCD 2246 x 1080 px display. Protecting the panel is an unspecified version of Corning Gorilla Glass. 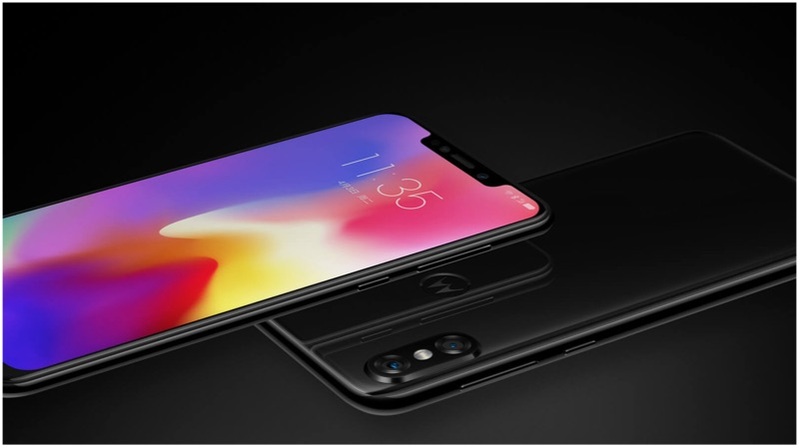 Because of the elongated iPhone X like notch, the smartphone has an 18.7:9 aspect ratio. The smartphone runs the Lenovo ZUI 4.0 on top of the Android 8.0 (Oreo). 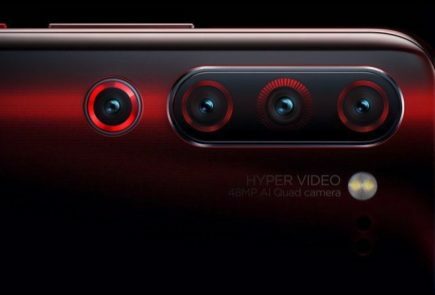 There is a triple camera setup on the Motorola P30 with two rear-facing and a single front-facing camera sensor. The rear-facing camera module has a 16 MP primary sensor with f/1.8 aperture and a 5 MP secondary sensor. The front-facing camera module is a 20 MP shooter with f/2.9 aperture and LED flash. 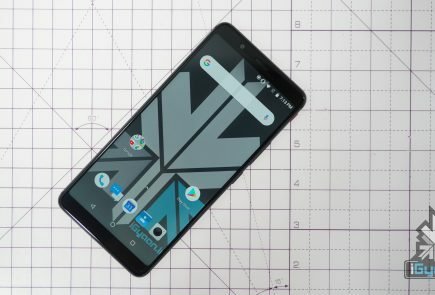 The Motorola P30 runs on the Qualcomm Snapdragon 636 chipset. 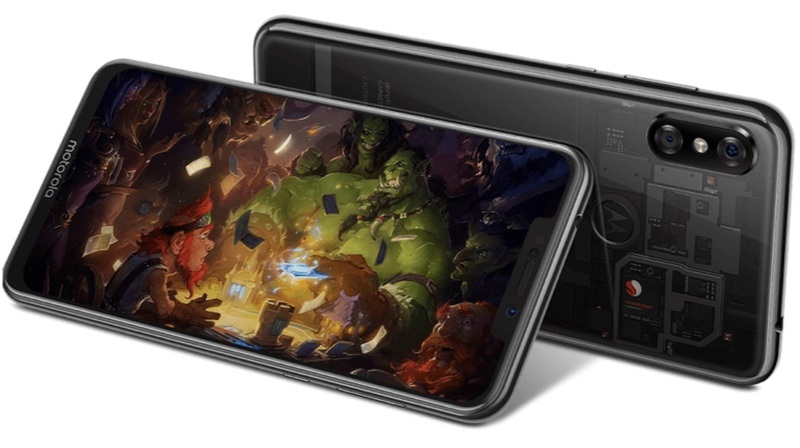 The smartphone uses the Adreno 509 for graphics output. Powering the smartphone is a 3,000 mAh Li-Ion battery. 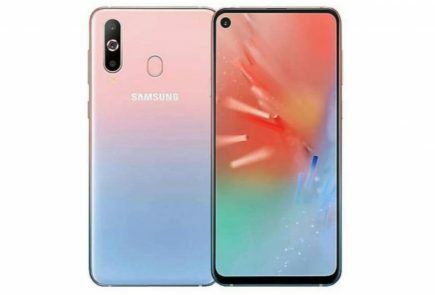 The storage options available for the smartphone are 64GB and 128GB with 6GB RAM. The smartphone supports a microSD card of up to 256GB. 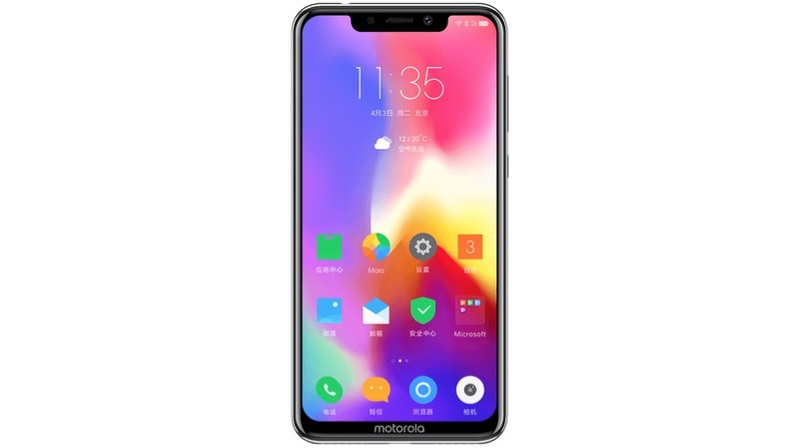 Announced in China, the Motorola P30 is available for pre-order in the country. 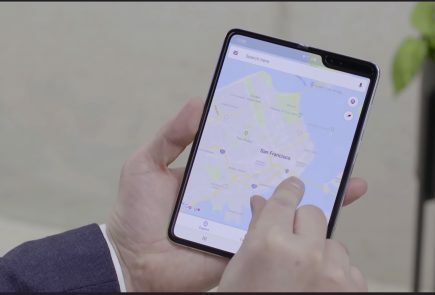 The company also plans on bringing the smartphone to other markets soon. 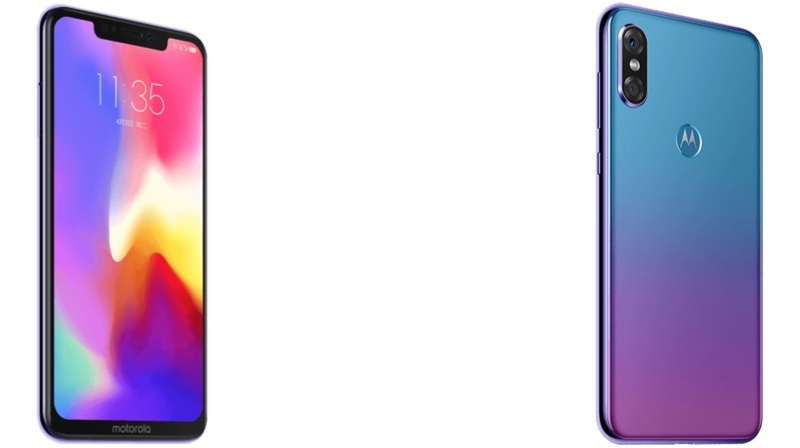 There are a total of three colour variants of the smartphone, Aurora, Black, and White.